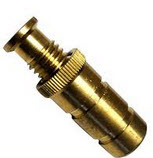 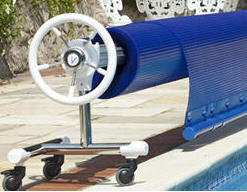 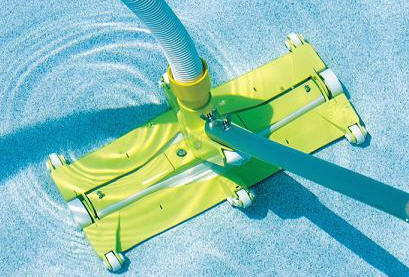 We suggest closing your pool for the winter months as it reduces running costs while the swimming pool is not in use. 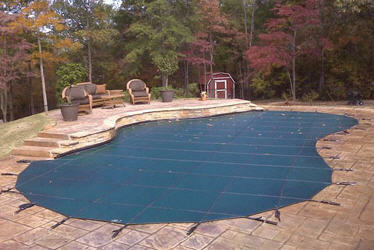 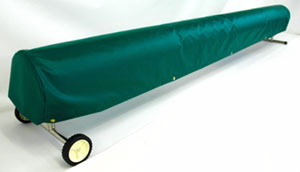 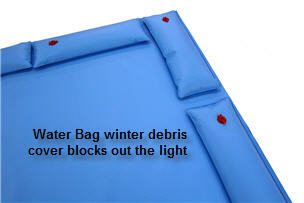 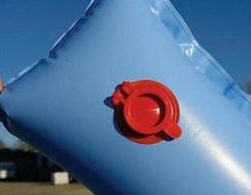 Therefore, you will need a winter debris pool cover. 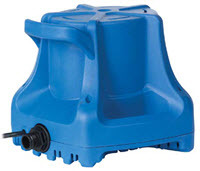 These covers are designed to fit to the pool side and stretch across over the top of the pool to protect your pool, helping to stop debris and animals from entering the pool but still allowing water through. 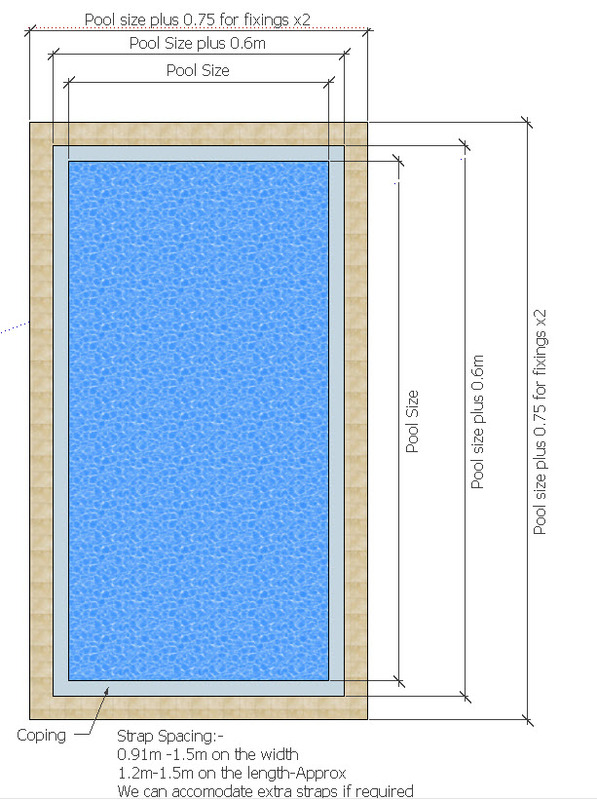 Below are some standard pool sizes but please call me if your pool size is not shown with the size and shape of your pool call me on 01904 236344 so I may give you a competitive quote. 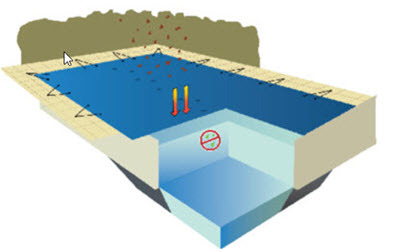 No mater what the shape of your pool the specification is the same cover size is pool size plus 60cm (2') Typicaly the fixings need to be 75cm from the waters edge.